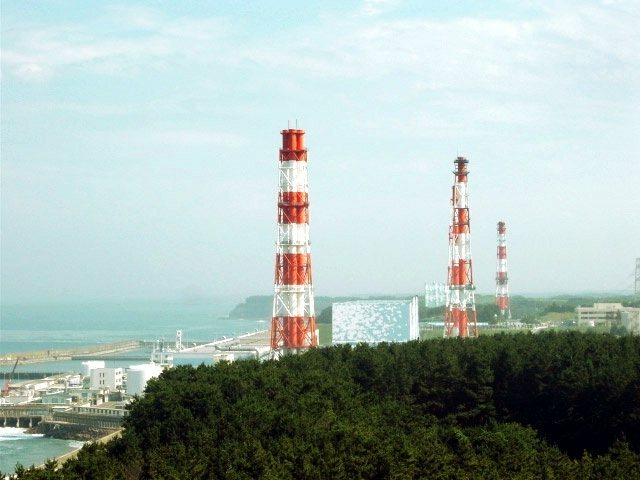 What is the current status of Fukushima power plant? 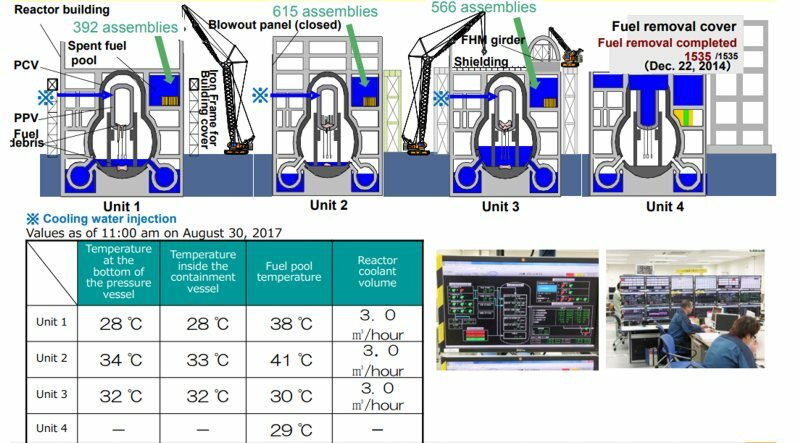 All reactors are in cold shutdown condition. Plant parameters including RPV and PCV temperatures are monitored continuously 24 hours/day. 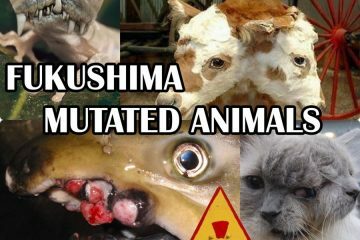 Compared to the situation just after the accident, current level of radioactivity has been lowered to parts per hundred thousand, to per million. The concentrations outside the port are substantially below regulation limits. Concentration levels decreased further after closure of sea-side impermeable wall. 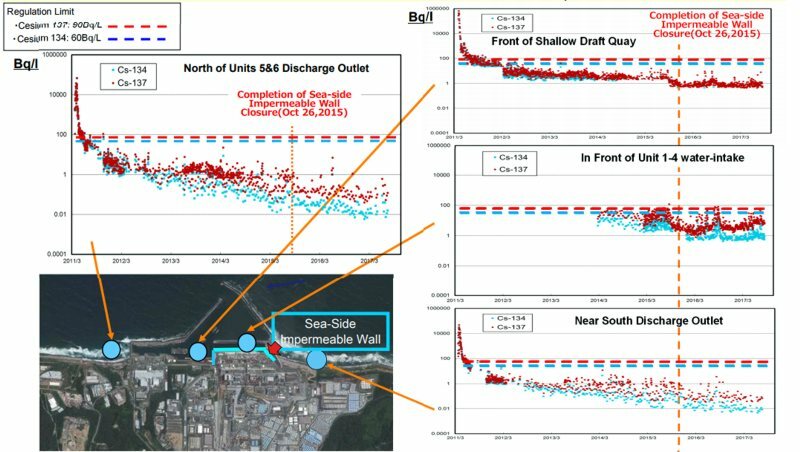 What is the current reactor status of the Fukushima daiichi ? 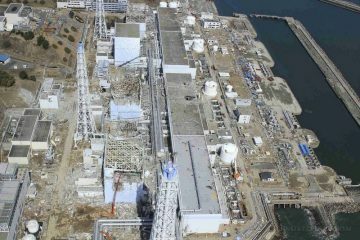 The nuclear power plant “Fukushima Daichi” does not look very well after catastrophic earthquake and tsunami that led to the melting of the reactor core at power units 1,2 and 3 almost five years ago. 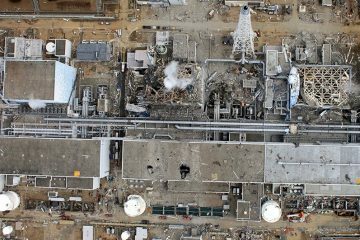 “Over the past five years, the radiation level has significantly decreased and we can say that the station is in a stable state,” said Akira Ono, the station manager for Tepco. 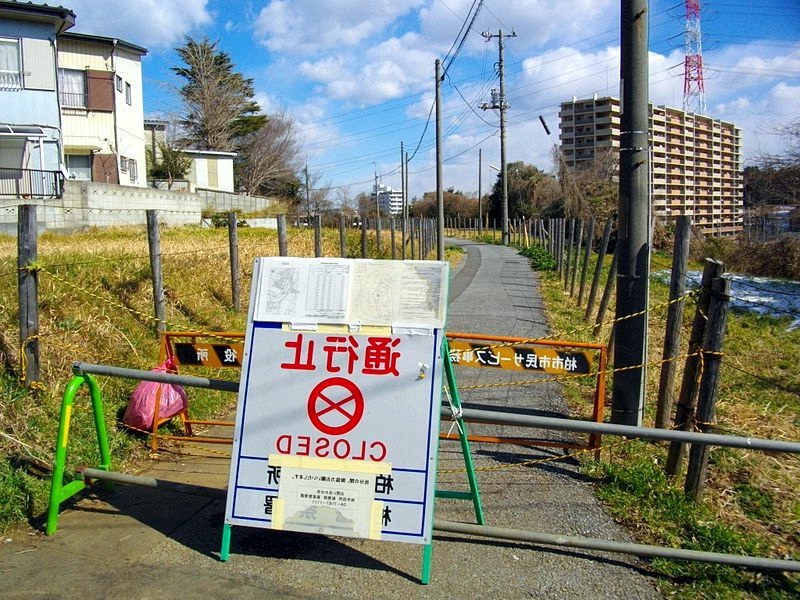 This year, residents will be allowed to return to their homes in the neighboring city of Nahar, and next year to Tomioku, located even closer to the station. Now Tomioka and neighboring Okuma remain ghost towns with numerous food shops, fast food restaurants and slot machines, where there was not a single client in five years. 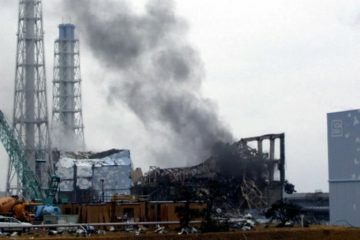 Radioactive soil, collected from the area around the nuclear power plant “Fukushima Daichi” in the framework of measures for decontamination. 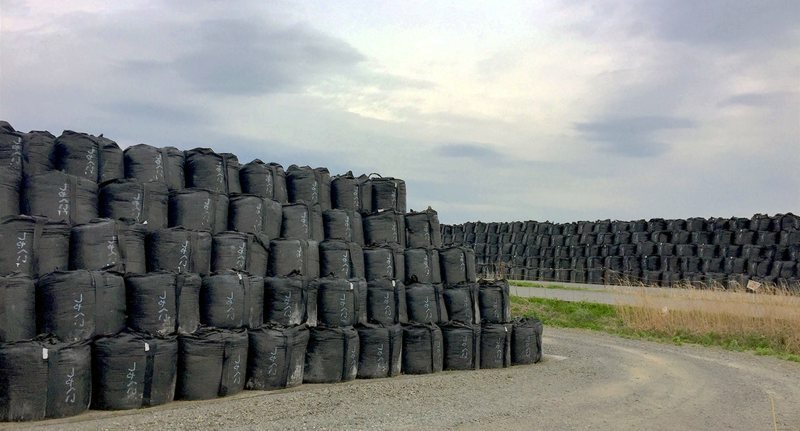 Over 700 million cubic feet of soil – enough to fill 8,000 swimming pools – is loaded into large black plastic bags and stored in local fields. 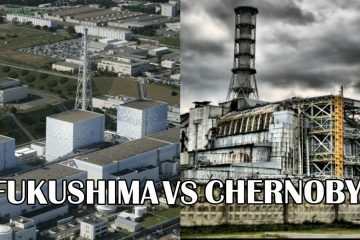 More than 700 bags containing isotopes of radioactive cesium were washed away during last year’s floods, and some were found in rivers 150 km from the station. 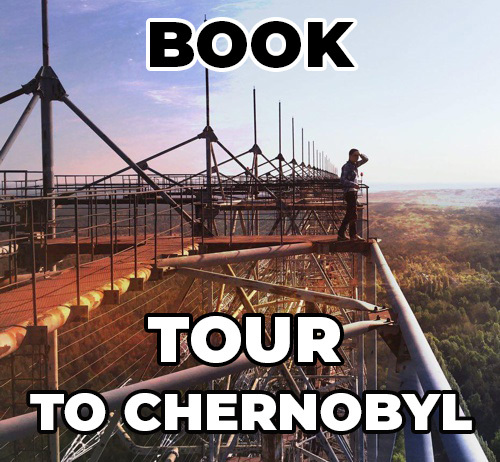 The government said that 99.8% of the soil can be reused.